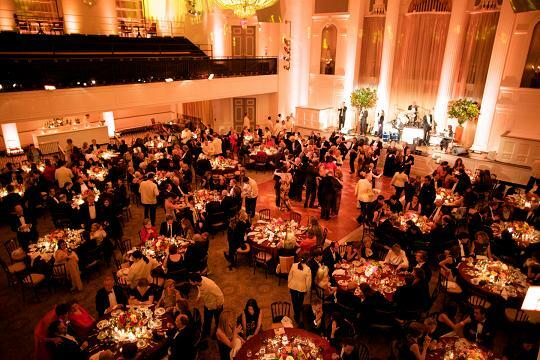 From 2008 through 2010, MF Productions has helped bring distinguished guests from Spain and the Americas together for a black tie dinner and dance to celebrate The Hispanic Society of America’s long history and enduring excellence. 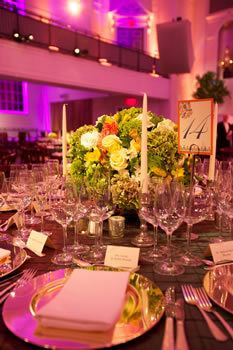 The annual event benefits the Hispanic Society’s programs and acquisitions fund for Spanish and Latin American art. 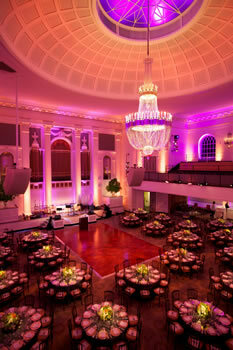 In 2008 the Gala was held at New York City’s iconic Rainbow Room and subsequently moved to 583 Park Avenue in 2009 and 2010. 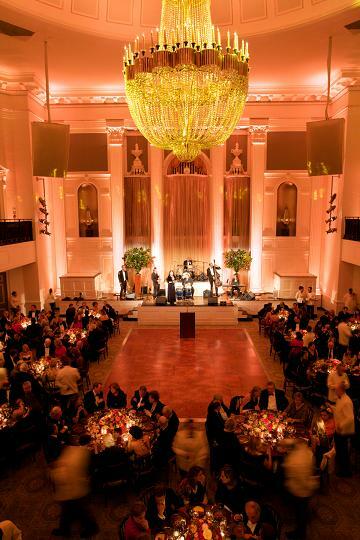 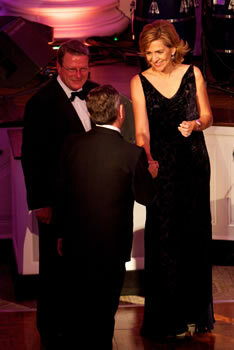 The most recent Gala in 2010 was as elegant as ever. 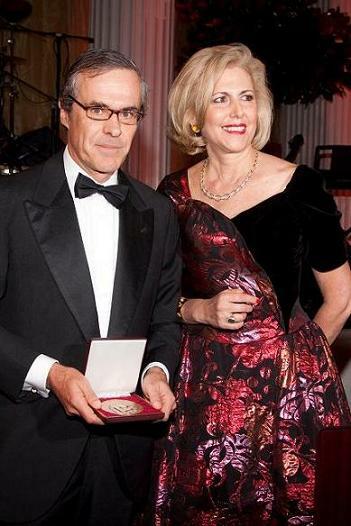 Amongst the notable guests were Her Royal Highness Infanta Cristina, Duchess of Palma de Mallorca, as well as Spanish pop star Marta Sánchez.